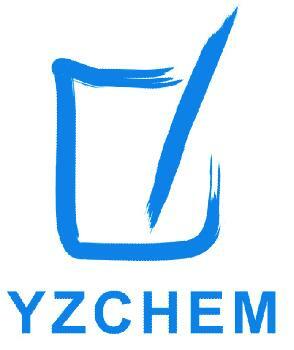 Zinc Carbonate_Zinc Carbonate价格_Zinc Carbonate批发_Zinc Carbonate供应商-Yangzhou Chemical Co.,Ltd. It appears white powder, odorless, tasteless. Proportion of 4.42-4.45, insoluble in water and alcohol, slightly soluble in ammonia, can dissolve in acid and sodium oxide. Light used canonical signed and latex products raw materials, preparation of calamine, as skin protection agents, can also be used to produce artificial silk, oil, chemical fertilizer industry desulfurization agent, catalyst the main raw material. In rubber products, paints, pharmaceuticals and other chemical products can be widely used.